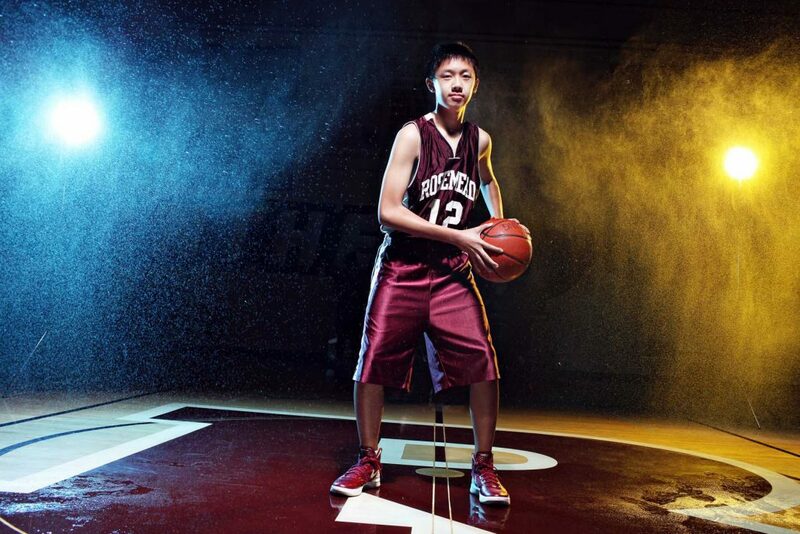 It was a long time waiting and we finally updated our website. 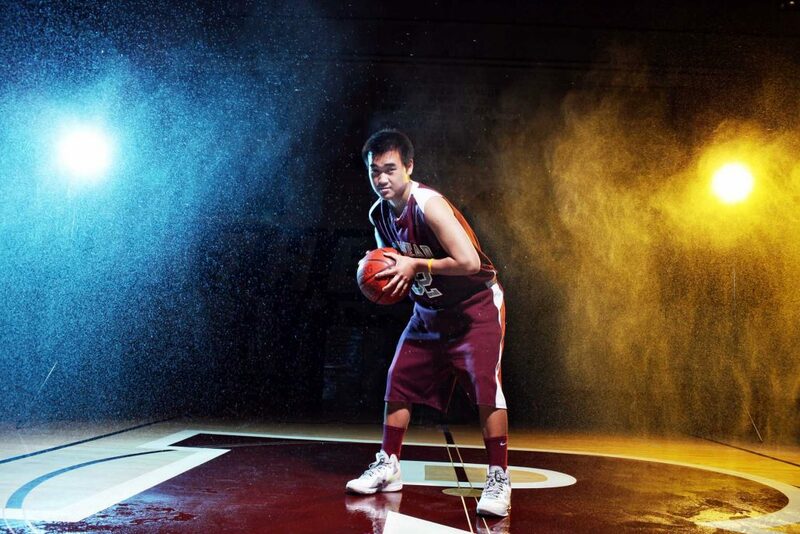 Thank you everyone for waiting patiently during this time as we transition to bigger and brighter things ahead! 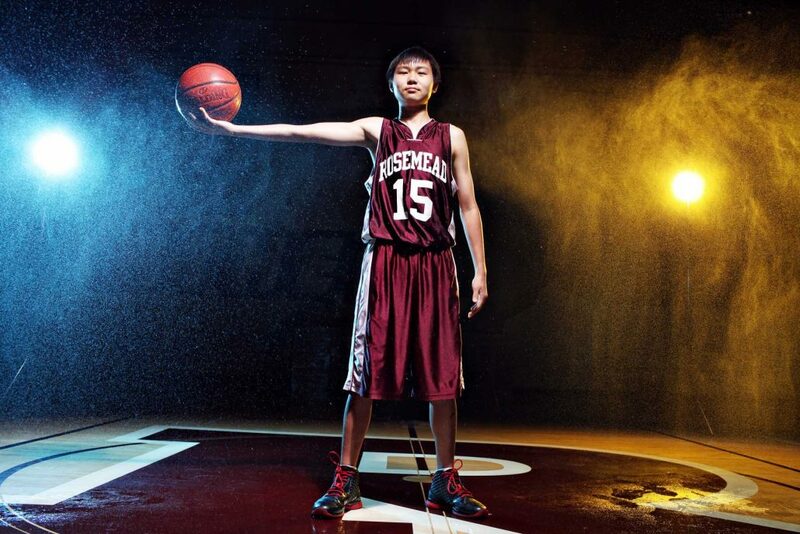 These past years has been a real pleasure to serve our local school districts by providing amazing photos and recording the school life of many unique individuals. 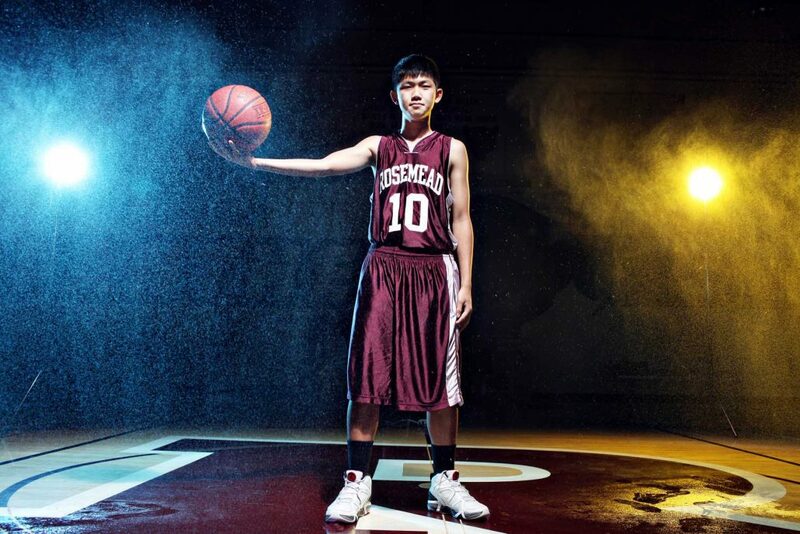 It is going to be exciting to see these what these bright minds will be up to in the near future! 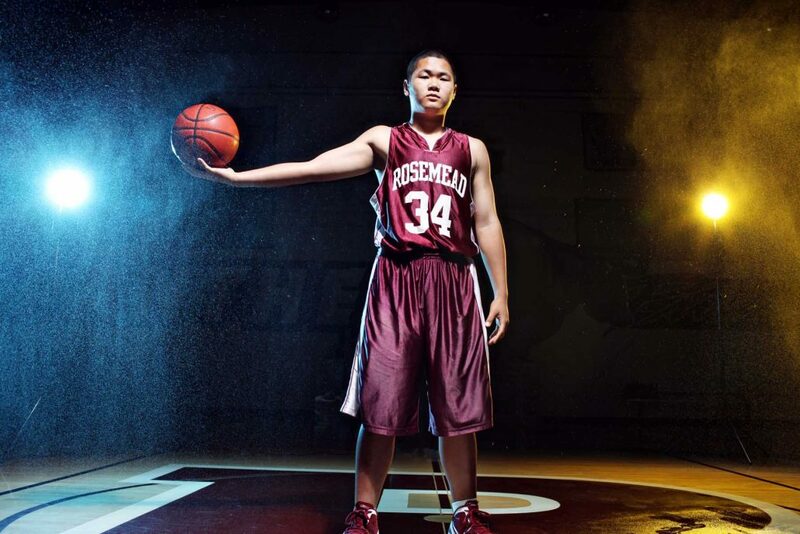 To kick start our blog, this next gallery is rather nostalgic since most of us from YourHS graduated as a Rosemead Panther. 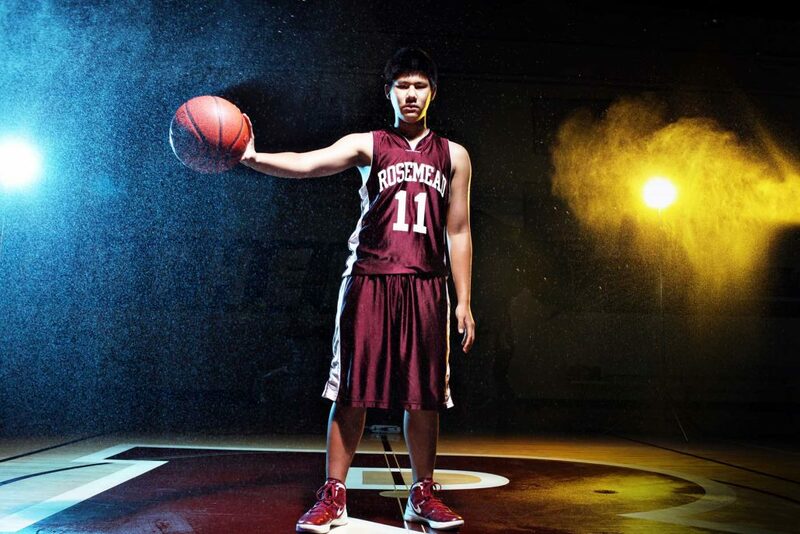 There is something heart warming to always enter Rosemead High’s double doors and walk the main halls. 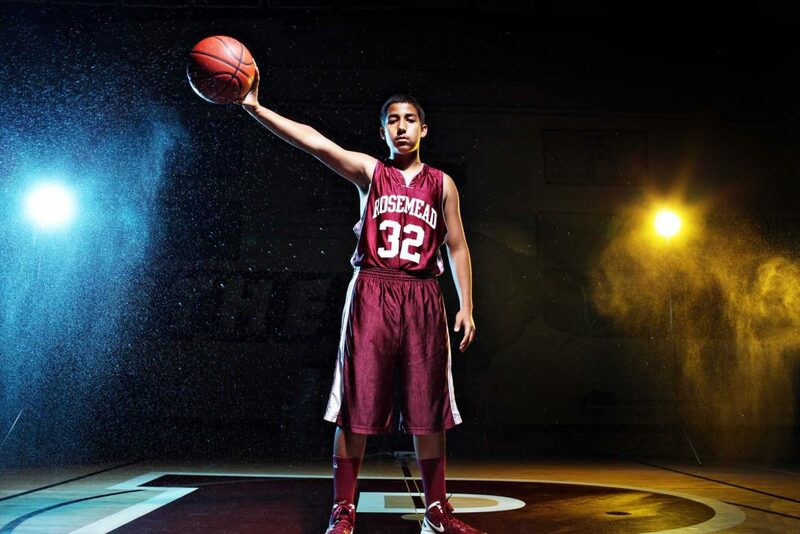 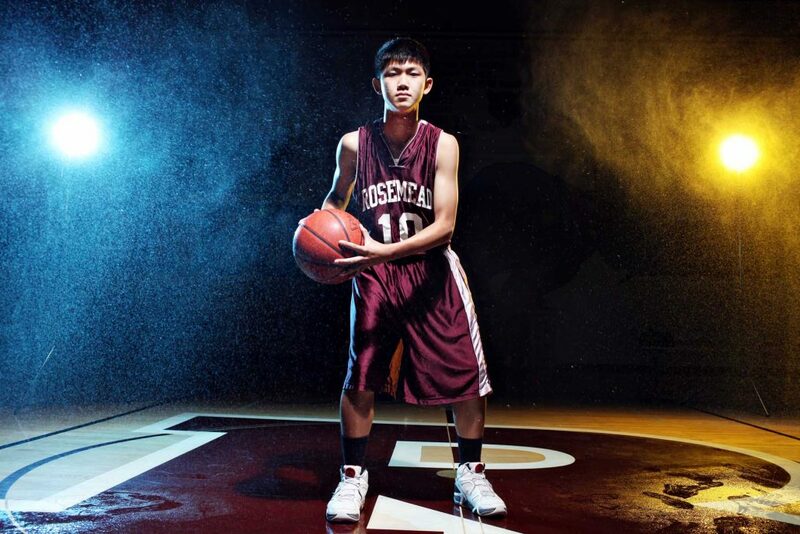 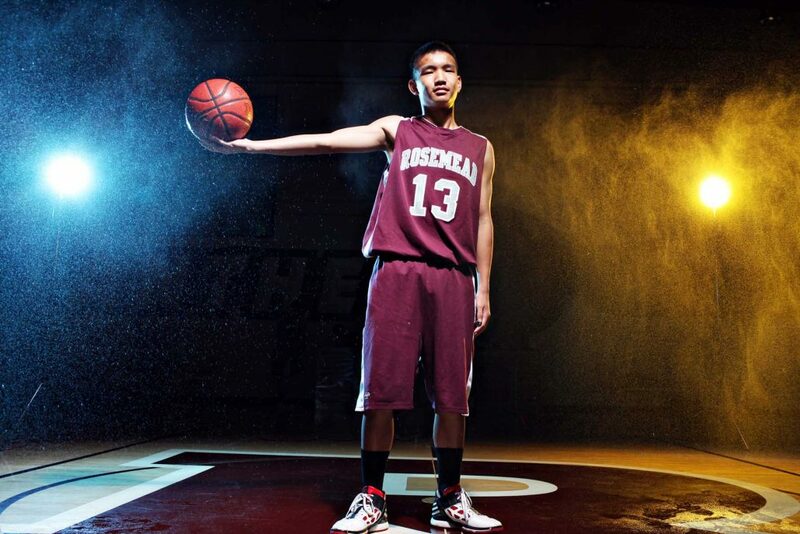 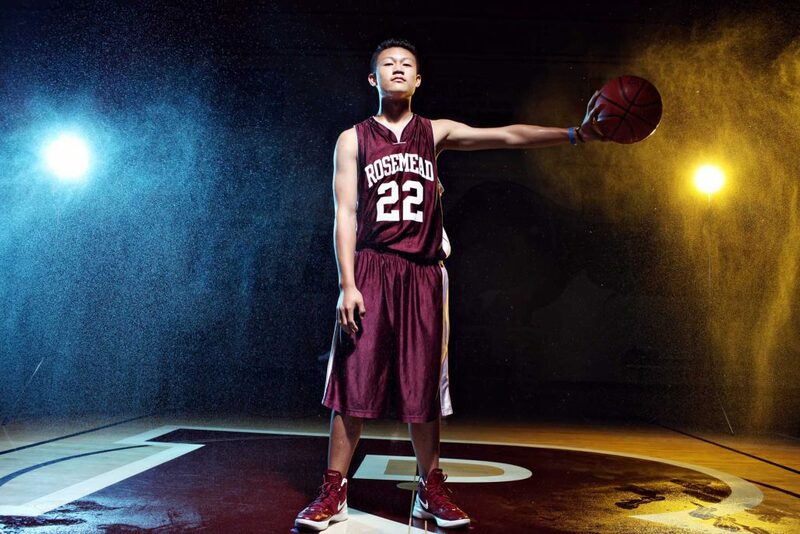 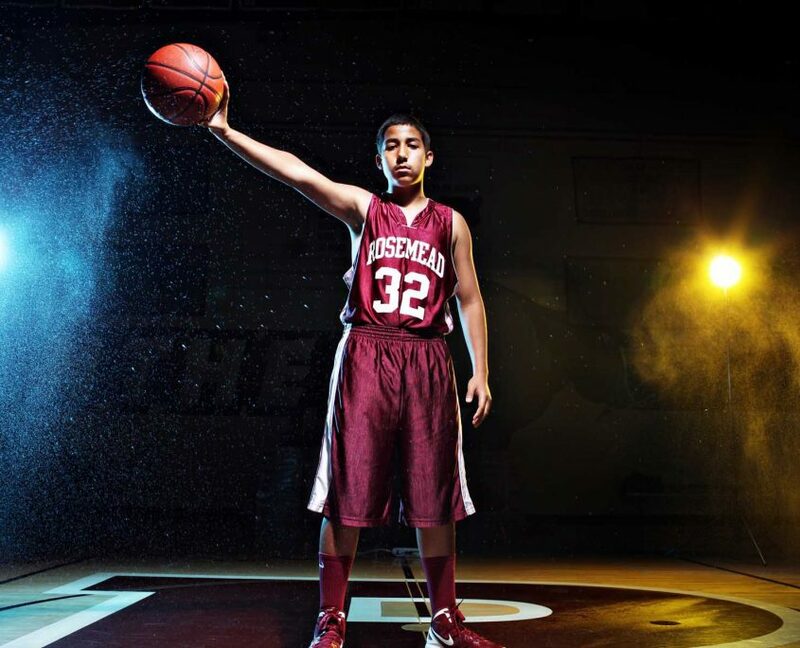 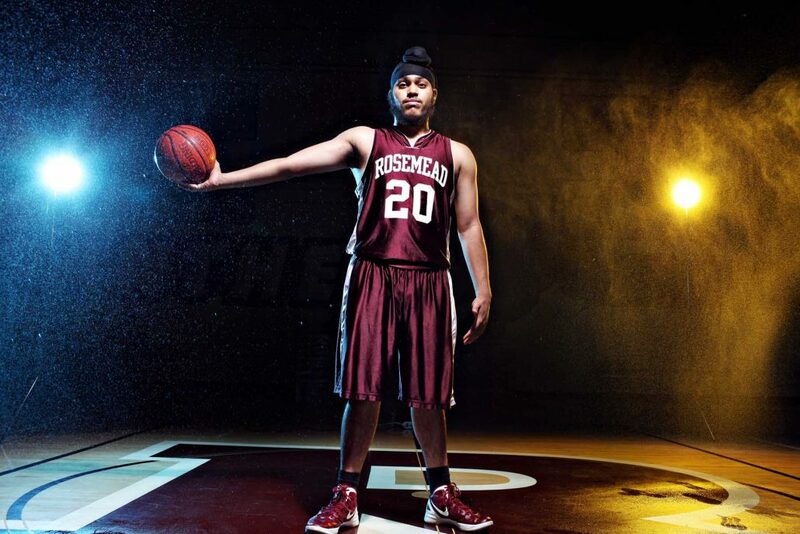 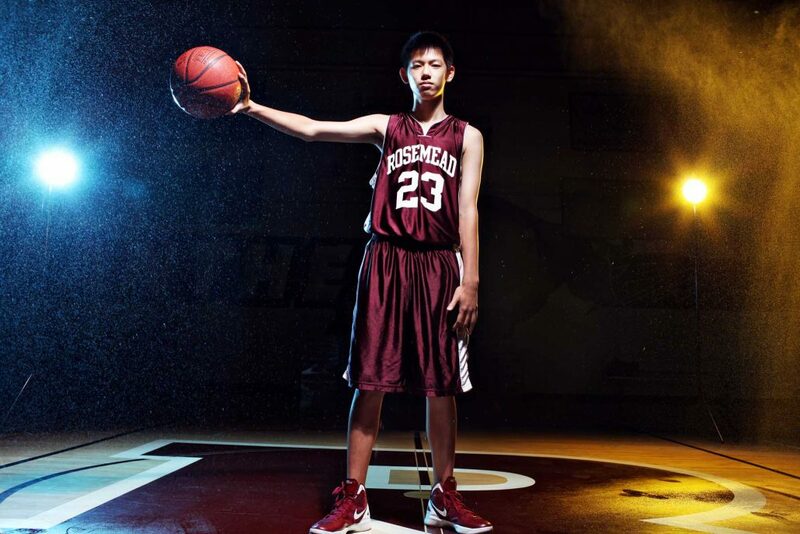 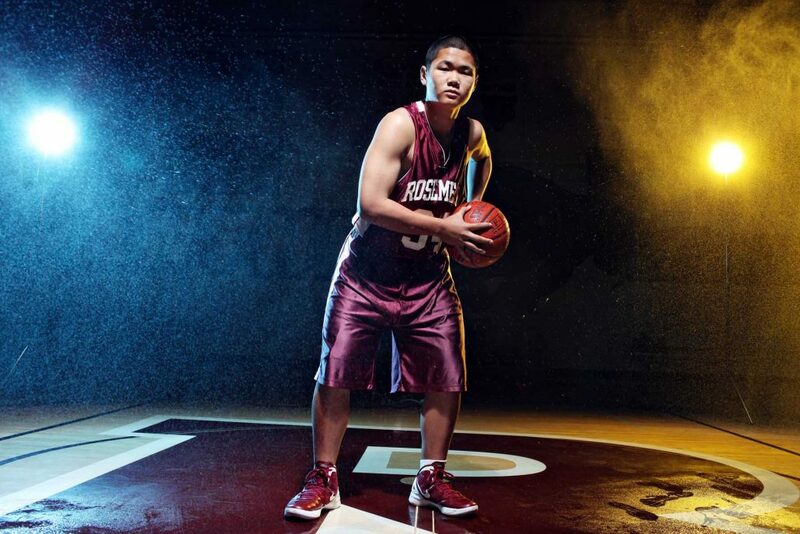 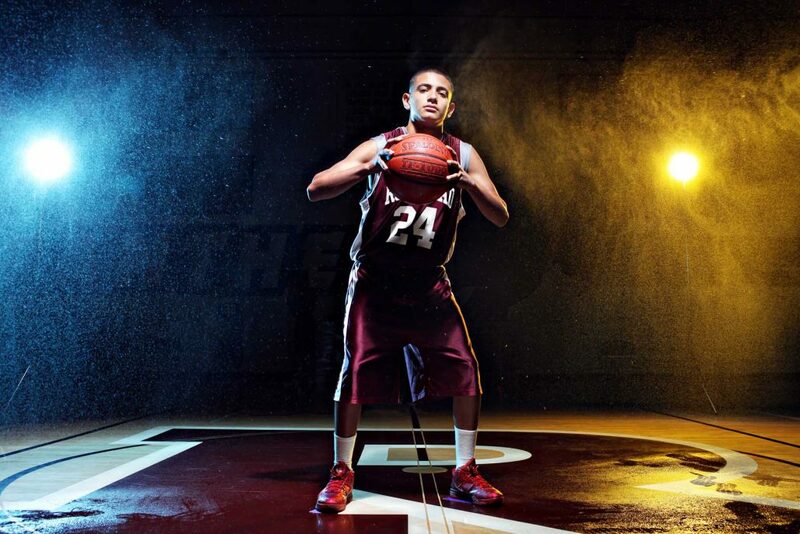 Enough reminiscing, check out Rosemead High’s basketball team photos we cranked out a few years ago.